Once again it is the Things We Like Post! Below are links to related works for Verity! Episode 17: Six, Six, Six, The Number of Colin Baker. You will find links to things such as fanvids, LOTS of Big Finish Audios, Twitter accounts, cosplay, quilts and even Bunnies. (Bunnies, bunnies, it must be bunnies!) From the silly to the sublime, when we think about the Sixth Doctor’s era, these are things that make us happy. Enjoy! 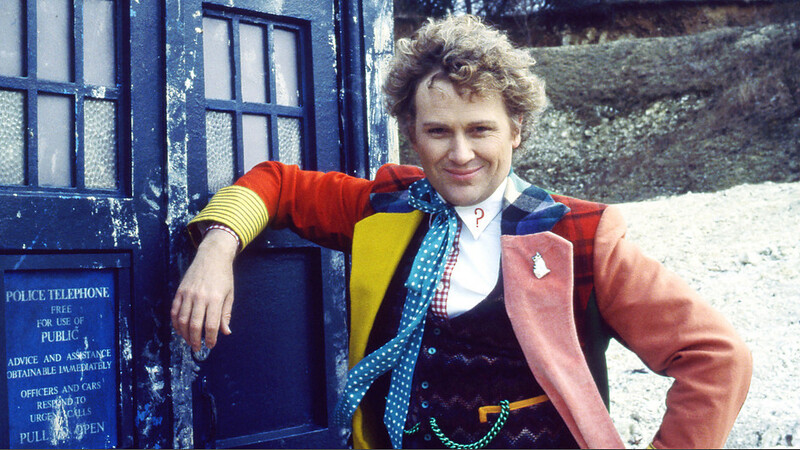 Is there something related to the Sixth Doctor’s era that you love? Feel free to drop a link in comments. We’d love to see your recommendations! To get us back in gear for our continued countdown to the 50th Anniversary, we’re calling your attention to the last podcast in that series…all the way back to Episode Six: All Seven and We Watch Ace Fall! Below are links to related works for that episode. You will find links to things such as tie-in media items, related books, interviews and lots and lots of audios. 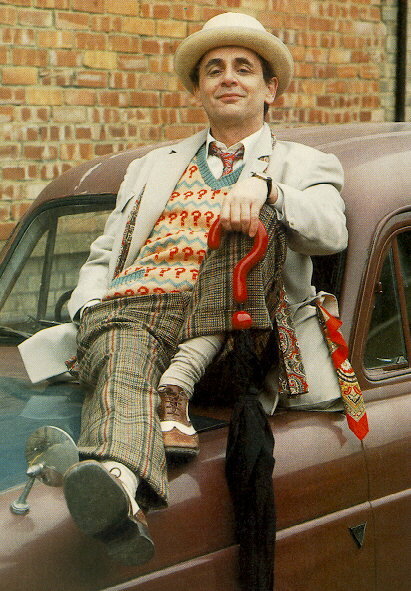 From the silly to the sublime, when we think about the Seventh Doctor’s era, these are things that make us happy. Enjoy! Is there something related to the Seventh Doctor’s era that you love? Feel free to drop a link in comments. We’d love to see your recommendations! Welcome to the Things We Like Post! Below are links to related works for Verity Episode 5: Eight is (Not) Enough. You will find links to things such as fanfic, tie-in media items, fanvids, crafts and even a virtual series featuring action figures! 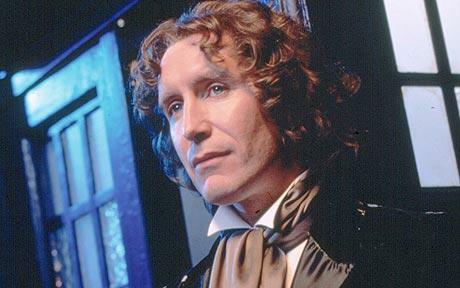 From the silly to the sublime, when we think about the Eighth Doctor’s era, these are things that make us happy. Enjoy! The Company of Friends (Mary Shelley’s Story) on sale for .99! The Eight Doctor by Marlow, Inc.
Is there something related to the Eighth Doctor’s era that you love? Feel free to drop a link in comments. We’d love to see your recommendations! Welcome to the (very belated) Things We Like Post! Below are links to related works for Verity! Episode 4: Number 9 … Number 9… You will find links to things such as fanfic, tie-in media items, fanvids and even docuAudio! From the silly to the sublime, when we think about the Ninth Doctor’s era, these are things that make us happy. Enjoy! Tardis Tavern Episode 51: Pepper Pot – featuring our own Katrina! 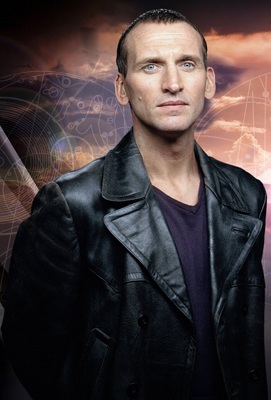 Is there something related to the Ninth Doctor’s era that you love? Feel free to drop a link in comments. We’d love to see your recommendations! Welcome to the Things We Like Post! Below are links to related works for Verity! Episode 3: A Perfect 10?. You will find links to things such as fan art, tie-in media items, fanvids and even Trock! 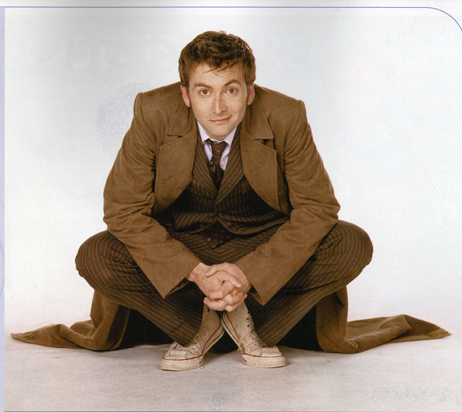 From the silly to the sublime, when we think about the Tenth Doctor’s era, these are things that make us happy. Enjoy! Note: Some of these related works may be intended for mature audiences. In those cases, they will be marked appropriately. Is there something related to the Tenth Doctor’s era that you love? Feel free to drop a link in comments. We’d love to see your recommendations! Welcome to the Things We Like Post! Below are links to related works for Verity! Episode 2: This One Goes to Eleven. You will find links to things such as blog posts, fan art, tie-in media items, fanfic, fanvids and even gifs! 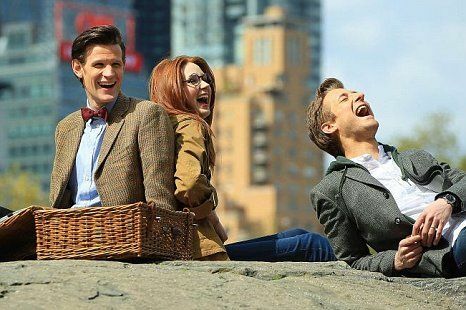 From the silly to the sublime, when we think about the Eleventh Doctor’s era, these are things that make us happy. Enjoy! Think we missed something? Feel free to add a link of your own in the comments. Fandom is a big place, even we can’t keep up.